If, hypothetically, your weekend is shaping up to be cold, rainy, and cabin fever-y, the only solution might be to break out your food processor and make some snacks. Or if, not so hypothetically, this weekend promises to offer 2 of the nicest days of the year (so far and, given that it’s Chicago, potentially for the rest of the year), you might want to get outside to ride your bike, go for a run, plant things (<—- does not apply to me. I have a terrible track record at keeping things alive), or whatever you do when it’s finally time to bust out of the winter rut, you’ll also need some snacks. In either case, it’s a good thing that these are easy – and kind of fun – to make, and pretty delicious to eat. And, to make sure you’re getting optimal energy (and, ok, flavor, of course), make sure you’re using top quality ingredients. This is one of those recipes where there are only a handful of ingredients and there’s no baking or other witchcraft involved, so the flavor and quality of the ingredients matters A LOT. 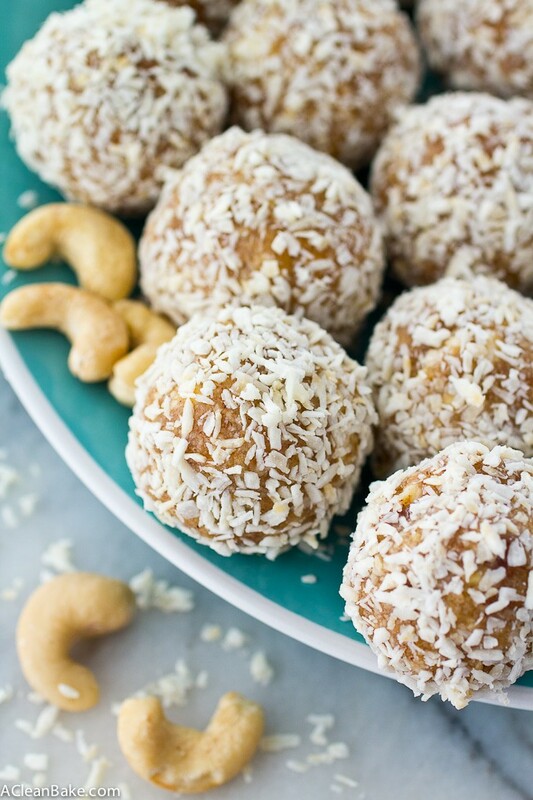 For this recipe, I used cashews and coconut from Now Foods, which is a company you know I love, and always count on for the best quality products (and – bonus! – reasonable prices). So what do you have in store for the weekend? I’m maniacally stalking the weather report, but sure enough, it is promising reasonable weather for the next couple days so I hope to go for a bike ride, sit outside with a book, or … more realistically, because somehow the weekends always just get away from me, at least open the windows. I’m also planning to go to my first pilates class this weekend. Have you tried pilates? I’ve always turned up my nose at it for some reason but, having come to terms with my early-but-soon-to-be-mid-30s chicken arms, I decided that some strength training was in order, and weights are not my jam. Fingers crossed for pilates. 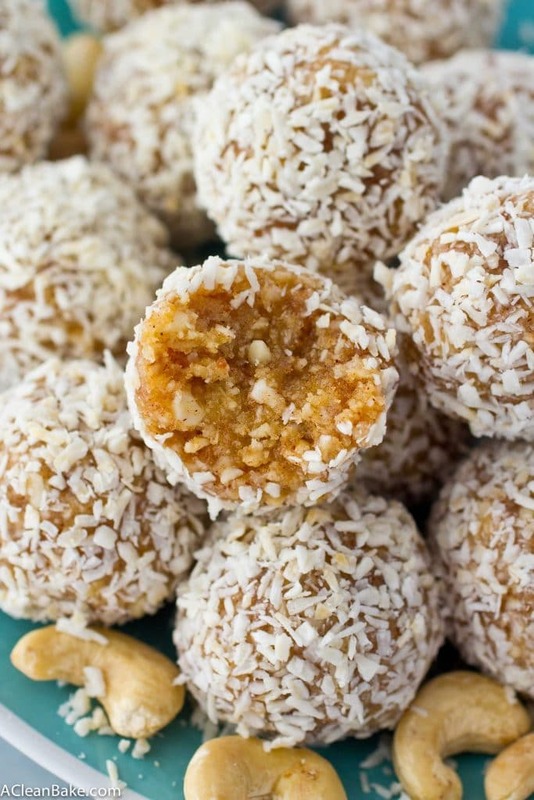 My point is that it’s going to be an active weekend for all of us, no matter your plans (even binge watching takes energy, you know), you’ll need energy and these energy bites kind of taste like caramel cake, so correct me if I’m wrong, but weekend snacks = check? In the bowl of a food processor fitted with the "s" blade, pulse the cashews, coconut and dates several times until finely chopped. Add the water, salt, cinnamon and sweetener and process into a thick paste. A few tiny chunks of cashew will remain; that's fine. 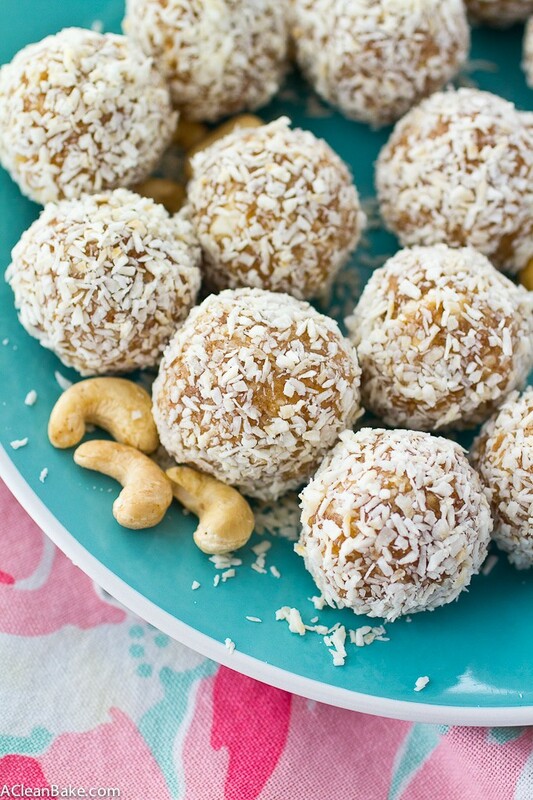 Scoop a 2 Tablespoon portion of the mixture and roll it a ball, then roll in shredded coconut to coat. Store in an airtight container in the fridge for up to a week, or in the freezer for up to three months. Wahoo! I’m so happy to hear you’re slated for good weather this weekend. We are not 🙁 Supposed to be chilly and rainy starting today through Sunday. 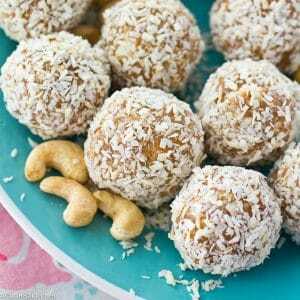 BUT the upside to indoor weather, as you mentioned, is doing indoor things like making up a batch of these amazeballs! 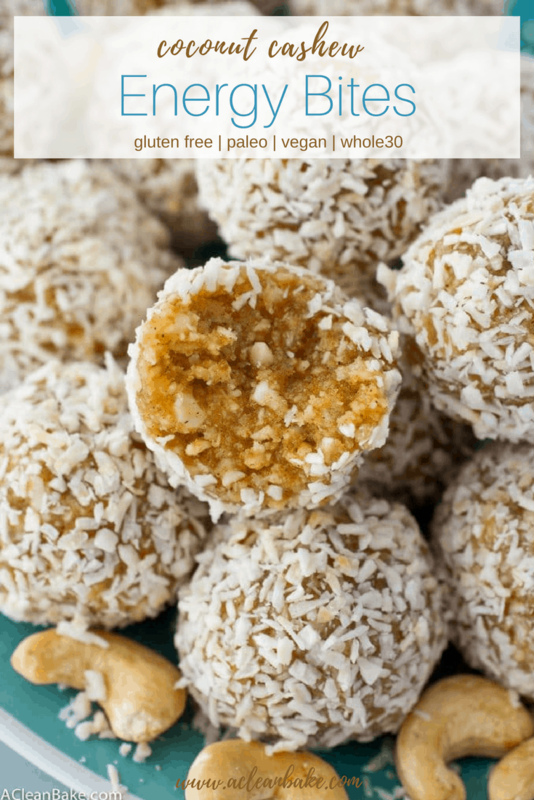 I’ve actually never made energy bites (I know…crazy), and this tasty coconut version looks like the perfect way to start! Have a great weekend! Man I’m so sorry you’re having some bummer weather this weekend! If it’s any consolation, ours wasn’t as great as promised yesterday (though today, I have no complaints). 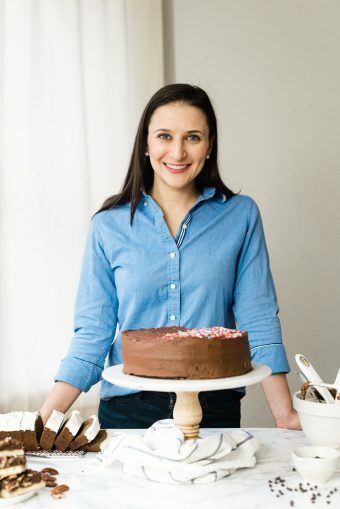 .I hope you’re using it as an excuse to stay in , watch fun TV and bake! These look delicious and I love how they are travel friendly for a commute. My favorite things <3 Perfect! These look great! Can’t wait to try them. Do you have the nurtrition count per ball? Calories, protein, fat, etc? Hi Sierra! Unfortunately I don’t post nutrition stats, but you can plug all the ingredients into a calorie tracker (I recommend MyFitnessPal.com) and then divide the total macros by the number of servings. Tried them they are so yummy I followed all the step except for the sugar and the sea salt . I also did a little less than half on the cashews and they came out delicious. That’s great to hear! Thank you for letting me know!